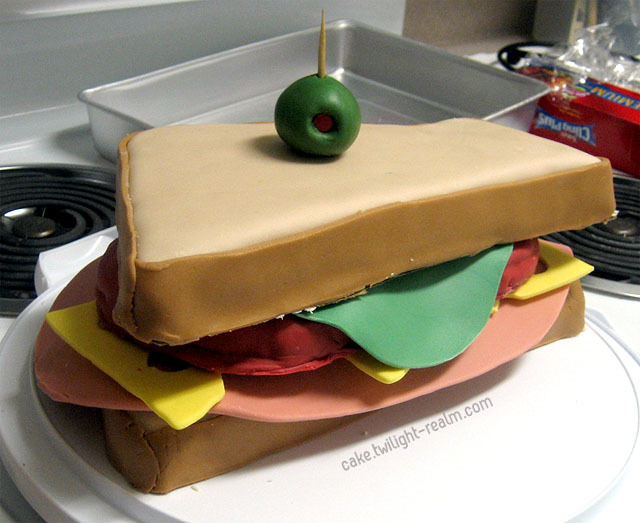 When I saw the “sandvich” introduced in Team Fortress 2, I immediately thought, I want to make that into a cake. My husband (boyfriend at the time) and I were living together at the time, so I didn’t bother keeping it a secret from him. The 2 pieces of bread and tomatoes are yellow cake, and the rest are made from fondant. There is a cake board underneath the top bread, so that it could lie evenly. i make allot of cakes everyday and this one my dear is a nice looking piece of cake! thats sadly one of the things that i can say as an Professional Cake Maker. Try Not to work to quick on your Projects and than you’ll see that it’s gonna look more Professional. How do I make this cake? It looks amazing, and I really want to try make it for my TF2 fan of a brother! Unfortunately I don’t have work-in-progress photos for this cake! 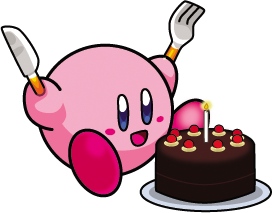 The pieces of bread are basically two cakes that are cut to look like bread and then covered with fondant. The tomatoes are also small pieces of cake. The rest are just rolled out fondant in the right colors and shapes.